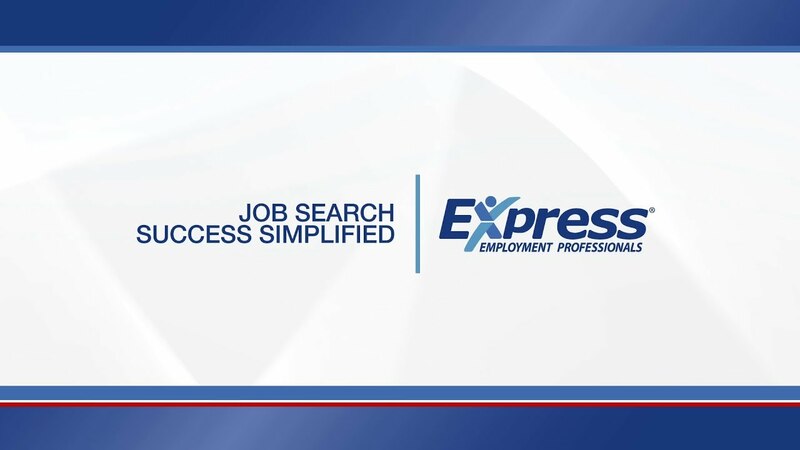 If Express Hawaii helps me find employment in Honolulu or Pearl City, do I have to pay a fee? What kind of job opportunities in Hawaii does your office have? Are your Express offices just temp agencies in Pearl City and Honolulu or do they hire for full-time/permanent work as well? Below are a handful of the most frequently asked questions we have received over the years. If you don't your question in this list, contact one of our Hawaii employment offices today!